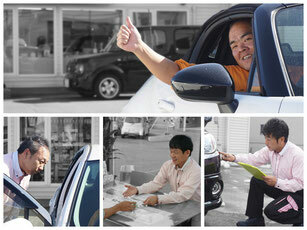 If you want to buy a used car or sell the one in Asahikawa, now you know who to ask! Hello, I am Naoyuki Tsuyama(CEO of BUYKING). First of all, let me introduce myself. I have lived in the USA for 10 years(mostly Ft Lauderdale, FL and St. Louis, MO)! I haven't really used English since then, but I can communicate without too much troubles. And I am pretty sure that you recognized that there are not so many people who can communicate in English in Japan, needless to say not much in Asahikawa. I saw quite a few foreigners who had a hard time hanging around without a car. However they don't know who to ask other than fellow foreign friends. I know asking them for a car is a must, if you're looking for one. However, don't you want to have another choice? So if you want to know anything about getting or selling cars, please let me know! Your stay in Japan couldn't be too long sometimes, but we just want to help your good time in Japan. I will not disappoint you... Well, I try! PS.... My day off is mostly on Wednesday. Since I'm the only one who speaks English, please avoid Wednesday. Also I may not be around from time to time, so if possible give us a call before you come! Thanks! 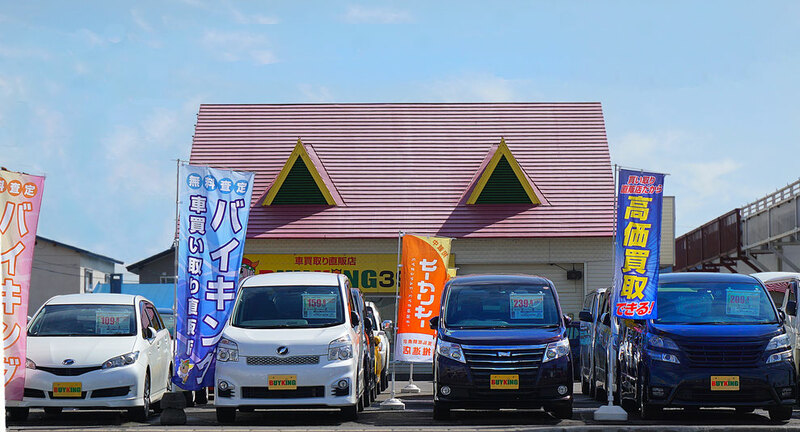 Don't you have any trouble finding a good used car in Asahikawa? I have seen a lot of foreigners who come to Asahikawa looking for a decent car while staying here, but they don't know where to find, so their only choice is to ask another foreigners. I think it's not too bad, but I know you want more options! If you can relate to this story. please let us know! We try find you a car you can use for your stay in Japan. We have been in a business since 1999. While doing the business, We have bought and sold over 22,000 cars!! 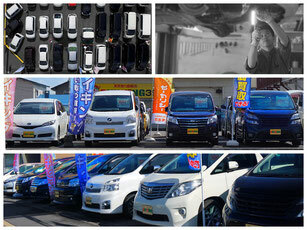 We are one of the top used car dealers in Asahikawa. We have 3 used car assessment officers to give you the best deal for you. Please don't hesitate to ask us for how much your car worth! We've got a mechanic working here, so if you have any troubles, you can count on us. Changing tires? Oil? Noise from underneath?... Just let us know! We can also do the paper work for changing the owner of the car. "please ask me anything about the car!"